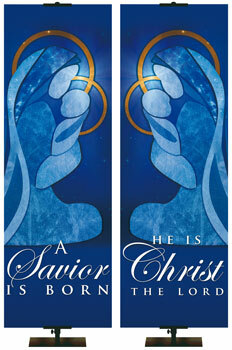 PraiseBanners is the Number One Name for Church Banners. 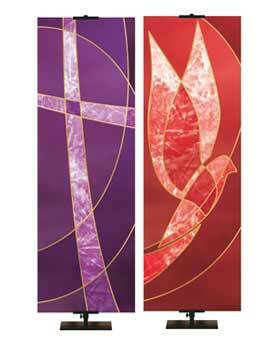 For over twenty years we have been supplying church banners, stands and more to churches and worship settings worldwide! 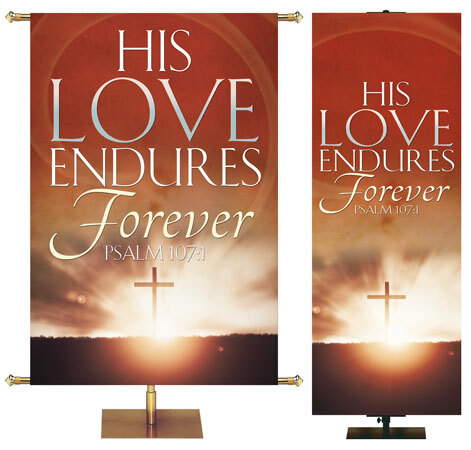 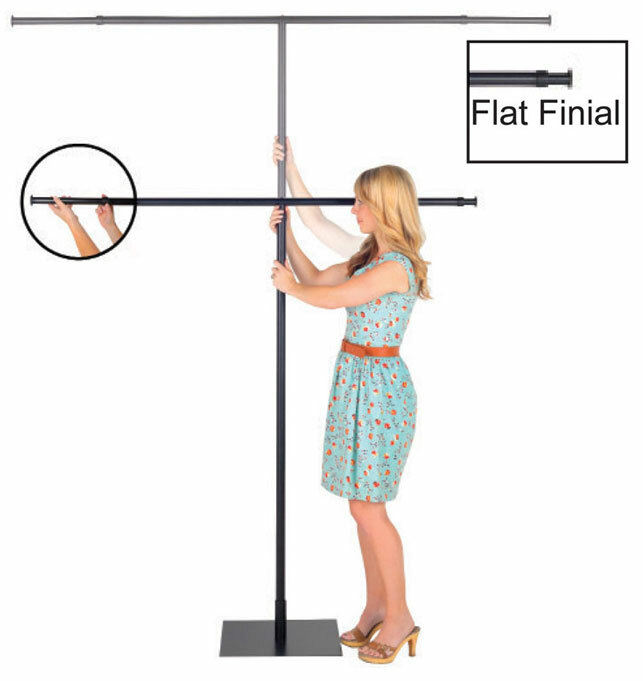 From start to finish, we use quality fabric, inks and techniques for each banner so that the finished product will far exceed your expectations.